As we think of it today, foster care refers to the system of placing minors into wards, group homes, or the private homes of state-certified caregivers. Did you realize, though, that the concept of foster care is actually referenced in religious texts, such as the Bible, Talmud, and Quran? 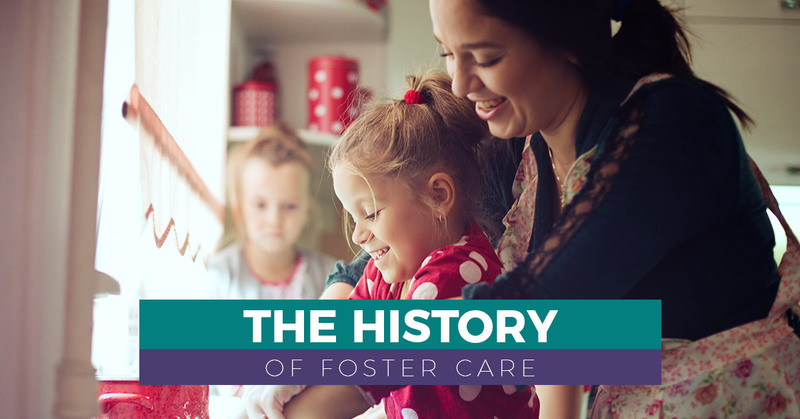 FCCY wanted to share the history of foster care not only because it is interesting, but also because it really connects our modern practice to age-old concepts of morality and duty. The earliest mention of foster care traces all the way back to the foundational religious texts. Bible verses, Torah portions, and sections of the Quran each refer to caring for dependent children as a lawful duty. Indeed, orphaned children were usually cared for by widows who were paid by the church. As the United States colonies were formed, they took over the many legal customs from English Poor Law — including indentured servitude. According to early American laws, poor or orphaned children were entered into indentured servitude until coming of age and being able to provide for themselves. While of course this practice is a form of slavery and is extremely different from our modern day foster care, at the time it was seen as a positive step for children. According to The Adoption History Project, a resource compiled by the University of Oregon, the United States underwent a “child saving” movement in the 19th century. Spearheaded by activists such as Charles Loring Brace, the “child saving” project aimed to capitalize on the civic potential of immigrant children by placing them in “culturally worthy” homes. This was the beginning of the foster care movement, where the distinction was that children were placed into positive home environments instead of being relegated to orphanages. This movement was progressive for its era, recognizing the importance of established family ties and blood connection. However, social workers of the era still appreciated that “child saving,” as it was referred to then, was sometimes a much healthier alternative than a child staying in an abusive, impoverished situation. The goal here was to advocate for family homes rather than institutions, such as orphanages, because the thought was that an average home is still better than the best institution. With rising social momentum in the mid-20th century, Congress included the Aid to Dependent Children program within the Social Security Act of 1935. Instead of requiring that struggling parents give their children up or put them into low-quality institutions, the program gave the option of foster care. In 1961, the program expanded to include federal funding (in addition to existing state funding) — and modern foster care was born! From its conception, then, foster care has been a form of assistance provided for children who cannot stay in their homes because of abuse, poverty, or other cases of negligence. The world of foster care has come a long way since ancient times. With the rise of regulated social services agencies, foster care is more responsive and successful than it has ever been. FCCY, for example, is a private, non-profit foster care service in Pennsylvania that provides children of all ages with specialized and community-based services. As a progressive social service, we prioritize connecting youth with the family-service that will best suit their needs. Whereas in the early days of foster care, a family just needed to be “culturally worthy,” there are much more concrete guidelines and requirements today. Families must meet age, health, and home requirements to be eligible as a foster family. In Pennsylvania, there are nearly 20,000 youth in need of a permanent or foster home. If you are interested in providing a safe and nurturing environment for any of these youth, contact FCCY today in Pennsylvania. As a social services agency, we don’t just place you with a child. One of our case managers will work with you throughout every stage of the process so that you know what to expect, understand how to meet the physical and emotional needs of these children, and establish a positive relationship. Contact FCCY today for more information about becoming a foster parent in Pennsylvania. At Family Care for Children & Youth, all case managers have a minimum of a bachelor’s degree and have received training in Choice Theory/Reality Therapy. Case managers also complete a number of additional training programs throughout the course of each year. 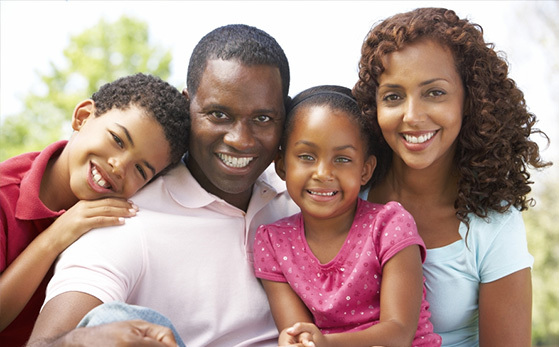 The mission of Family Care for Children & Youth, Inc. is to be the best social service agency committed to providing an excellent standard of care and culturally competent services while communicating compassion, empathy, and hope for the future.